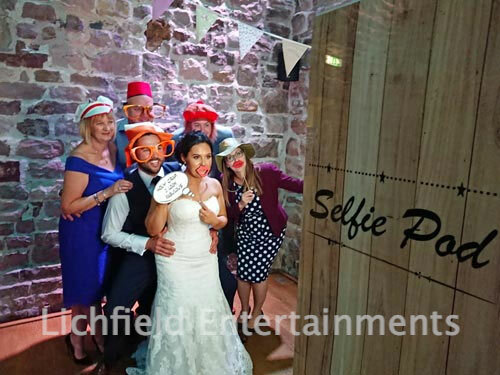 Our freestanding Selfie Pod is a compact photo booth(less) system that's ideal for venues where space is limited or for larger group shots. 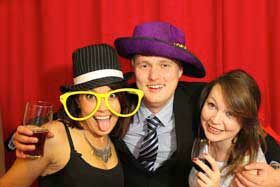 It's as equally at home at a party or reception as it is for promotional use in a store or on an exhibition stand. 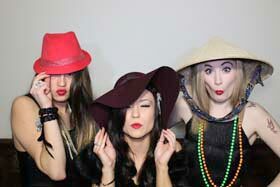 It uses the same quality DSLR camera, and professional printer as our regular booths for the very best quality prints. 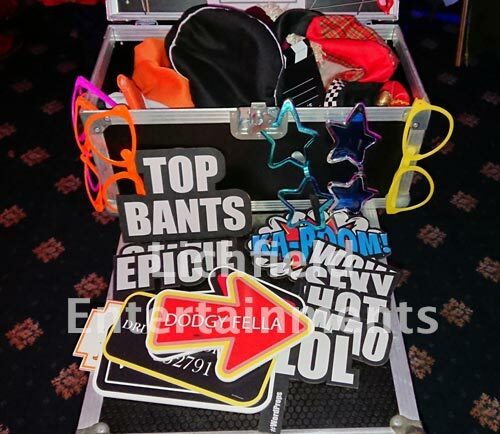 Also included is a big box of fun dress up props and speech capsules free of charge. In each sitting the pod takes four photos with approx 10 seconds between each photo so the quick props changes add even more fun. The print is then issued within 20 seconds for your guests to take away as a memento. 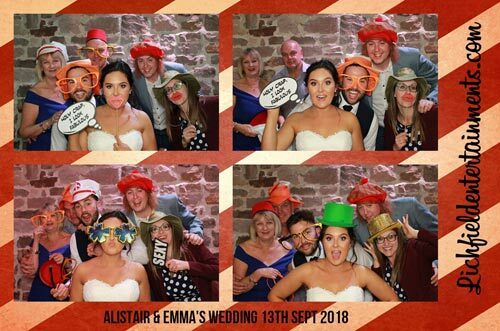 A memory stick containing digital copies of all the photos taken is provided for the host and a secure online gallery is created for you and your guests to download and share from. 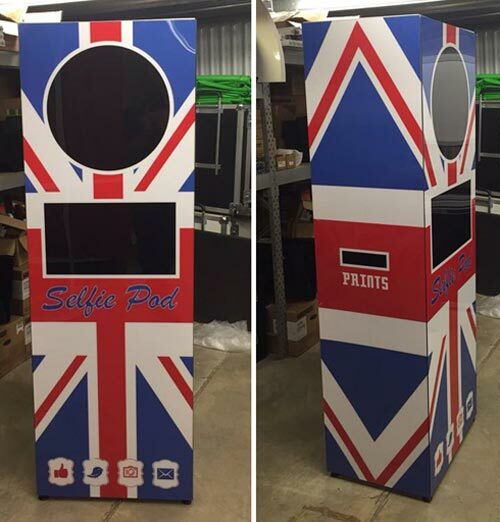 The Selfie Pod can be operated in a space as small as just 6x3ft but the more space you have the more people you can get in the photo. 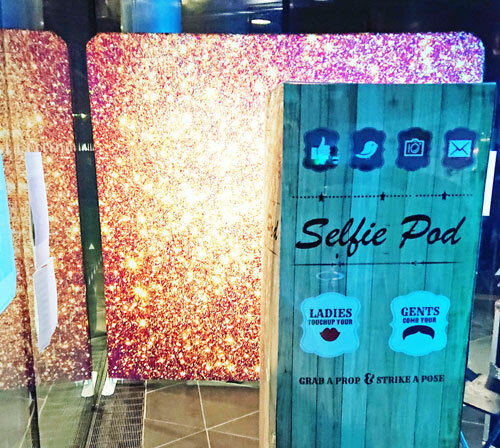 A friendly member of staff is normally provided to help users get the best from the selfie pod and ensure its smooth running. A big box of fun props is included free of charge. 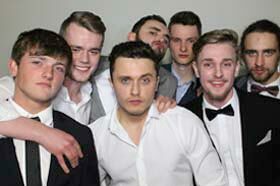 A strapline of text can be included on all photos as can your company logo if it's a corporate event. 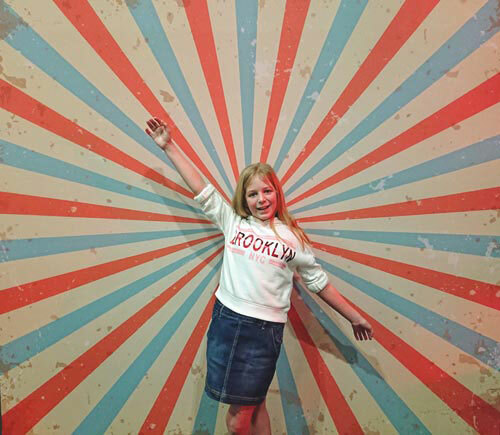 Choice of retro light wood pod body panels (as pictured) or sparkly silver, red chesterfield, black chesterfield, or even Union Jack design panels. Option to add Guestbook containing duplicate prints. 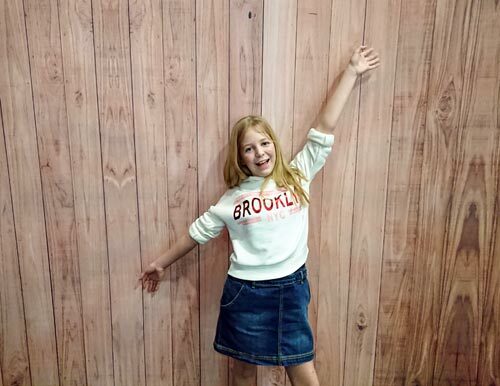 Option to add either light wood or retro starburst backdrops to photos. 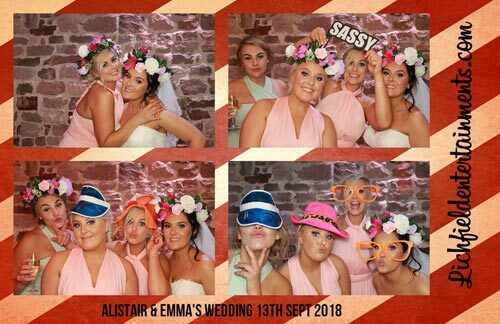 If you have any queries, questions, or would like to hire the Selfie Pod for your event please click here to enquire and we will do all we can to help. 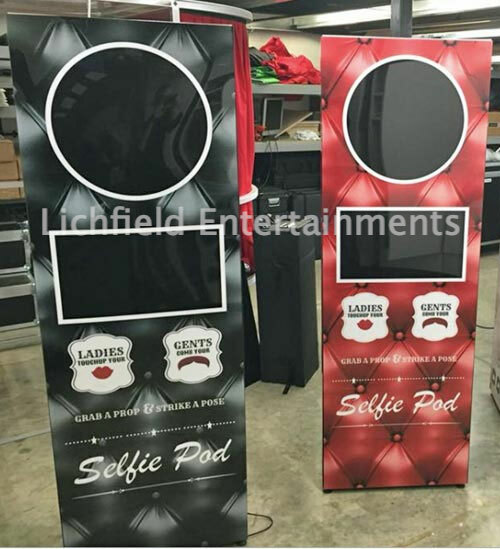 Having supplied events at all of the above previously we are familiar with these venues and know that both access and space are suitable for our Selfie Pod.